Enjoying a "tropical" Christmas this year? 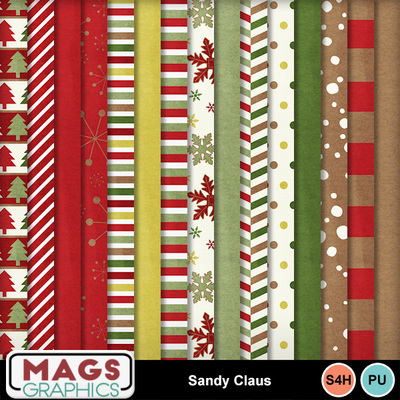 Then snag up the SANDY CLAUS BUNDLE Pack! This Bundle includes the Main Kit, Alpha, Journal Cards, and Word Art for one value price!